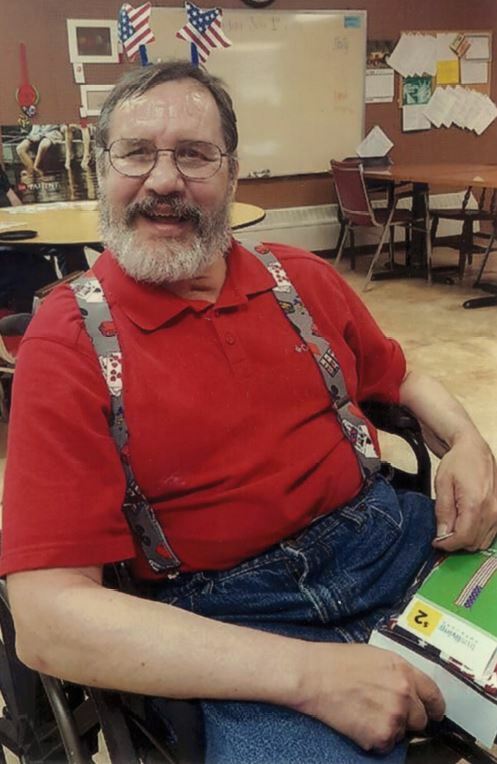 Kenny, affectionately called “Clem” by his family and friends, was always known for his friendly disposition. His wish to be an organ donor gave hope of a better life to others. His kind spirit will live always in everyone he touched.